The IBM® Cloud Orchestrator Content Pack for IBM Endpoint Manager supports deployment of software packages and generic Fixlets through IBM Endpoint Manager. 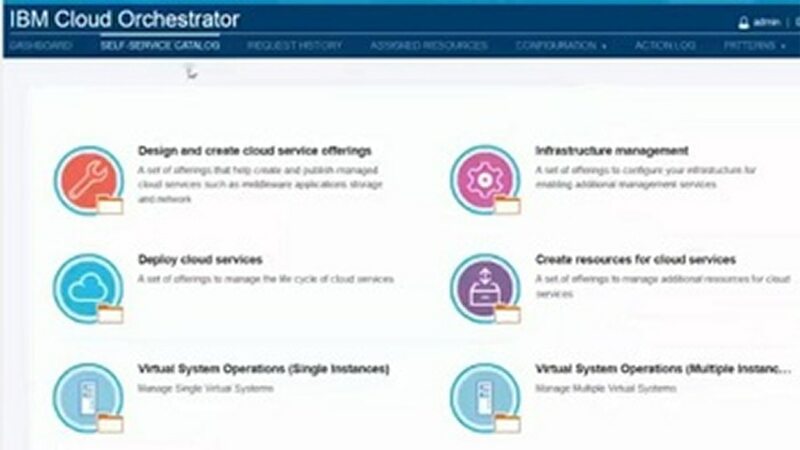 You can directly manage your IBM Endpoint Manager console virtual machines deployed through IBM Cloud Orchestrator by selecting and filtering IBM Endpoint Manager computers corresponding to virtual machines deployed through IBM Cloud Orchestrator. IBM Cloud Orchestrator leverages IBM Endpoint Manager as a service to complete cloud computing scenarios, exposing features built on IBM Endpoint Manager infrastructure-as-self-service offerings. Use your existing IBM Endpoint Manager environment from IBM Cloud Orchestrator and vice versa; it enables the main standing points. 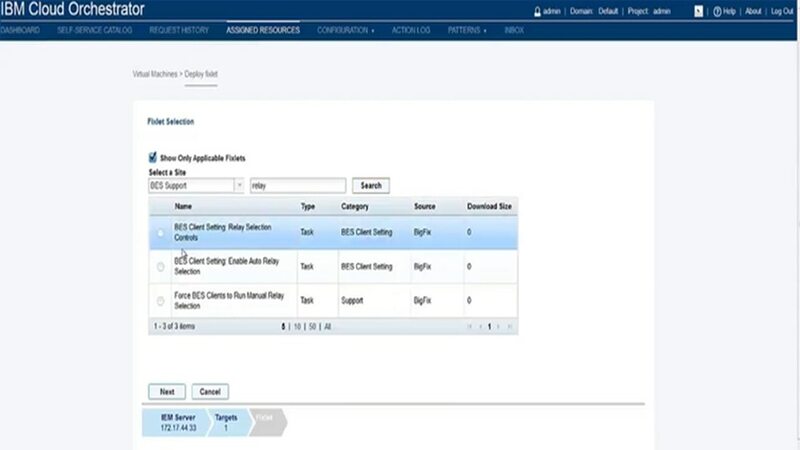 Extend IBM Cloud Orchestrator features on the software and IT management space using IBM Endpoint Manager as a service to complete cloud computing scenarios. Use the IBM Cloud Orchestrator self-service catalog built on IBM Endpoint Manager infrastructure as self-service offerings.